Customers desire the cost saving and innovation that the cloud offers, but struggle with planning the conversion. Many companies are now in the "technology dip". They want to get to the cloud, but need solutions to save money, get to market, and innovate quickly without crushing resources and staff in the process. C2S Consulting Group (C2SCG) is a new small business entering this evolving market to guide customers in cloud adoption and innovation. C2S Consulting Group is positioned with cleared and commercial executives and technical experts to help customers develop strategies and solutions to enjoy the benefits of the cloud. 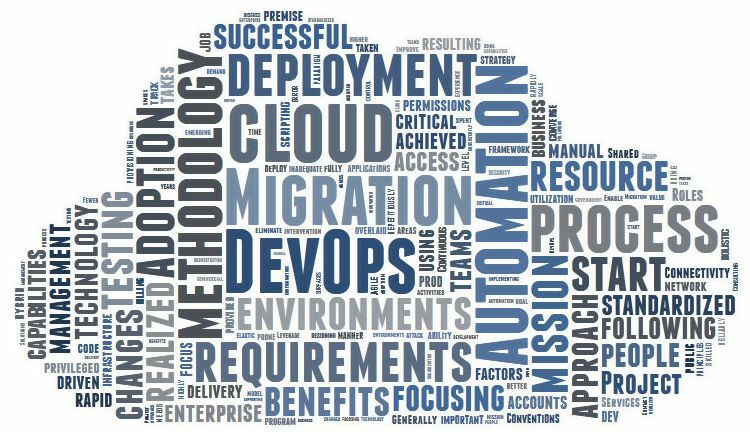 We have a proven methodology to establish Cloud Program Management Offices, architect new cloud environments, migrate existing cloud applications between environments, and migrate applications from on premises to the cloud. Our vision is to provide a world class team of experts that enable our customers to successfully adopt an AWS cloud culture, empowering them to rapidly and continuously innovate. Meet with our team to identify ways to spend more time on your value-add and mission-critical applications and less time on activities that don't add to your bottom line.